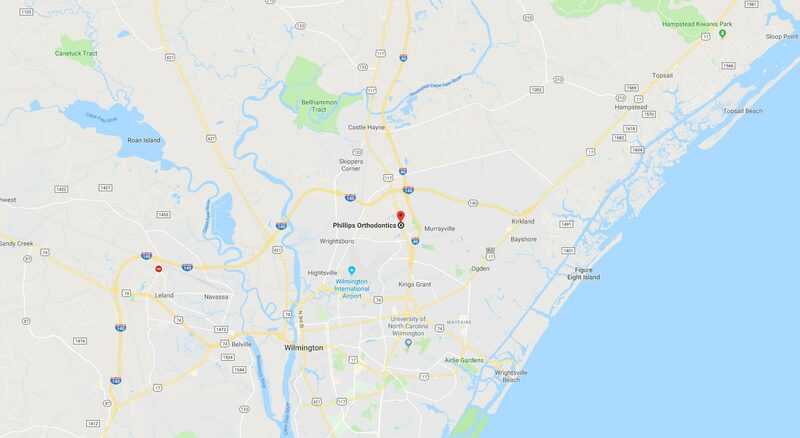 If you are seeking a pediatric orthodontist in Wilmington for your child, then Dr. Phillips and the Phillips Orthodontics team may be able to surprise you with some of the options available to children these days. We’re happy to tell you that today’s braces technology is far more advanced than braces from even 5 or 10 years ago. 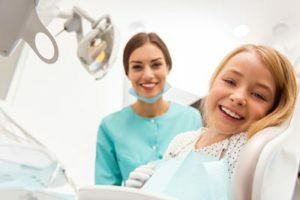 With our state-of-the-art technology and orthodontic techniques, we are able to provide you with the best options in orthodontic care today. At Phillips Orthodontics, we offer a variety of braces and orthodontics for children to help them achieve a beautiful, straight smile, from the durability and precision of self-ligating braces to the discretion and convenience of Invisalign® treatment. Patients often choose our Empower® self-ligating braces, which allow the teeth to move more freely, quickly, and comfortably than traditional braces. In addition, Dr. Phillips is a Gold Plus provider of treatment with Invisalign® and Invisalign Teen®, for patients who want the ease of clear aligners that are both nearly invisible AND removable. If you choose to straighten your child’s teeth with the patented Invisalign® treatment system, you will also appreciate that you don’t have to worry about any dietary or lifestyle restrictions throughout the entire treatment. Does Your Child Need an Early Orthodontic Evaluation? You will likely be relieved to learn that “early orthodontics” at Phillips Orthodontics is NOT about your child getting braces, but about your child’s overall oral health and jaw alignment. Our early evaluation is not simply about aesthetics but will help guide the growth and development of your child’s jaw and teeth – preventing more serious problems later. 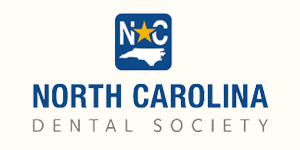 If you want to learn more about Early Orthodontic Treatment click here or call 910.392.5773. If you are seeking orthodontic care for your child’s overbite, crooked teeth, crowded teeth, crossbite, or another orthodontic issue – or if you are interested in an early evaluation – then take advantage of our complimentary Dr. Phillips Smile Analysis to find out how Phillips Orthodontics can help your child. This comprehensive, no-obligation appointment includes a medical history review, digital x-rays, a thorough exam, and a personalized treatment plan. During your child’s consultation, Dr. Phillips will educate you thoroughly on all available treatments, as well as options for financing, so that you can make an informed decision on the best treatment plan for your child’s needs. Call 910.392.5773 or click here to request an appointment today.